Closeout. 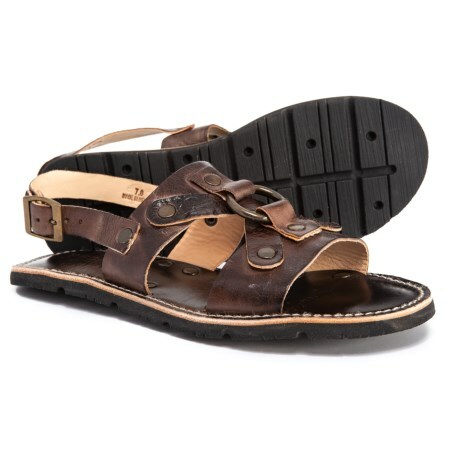 Show off your easygoing summer style with Bed Stuand#39;s Corinth flat sandals, crafted from leather, cushioned for comfort and set on a grippy rubber outsole. Available Colors: SAND DIP DYE, TIESTA DI MORO RUSTIC. Sizes: 6, 7, 8, 9, 10.